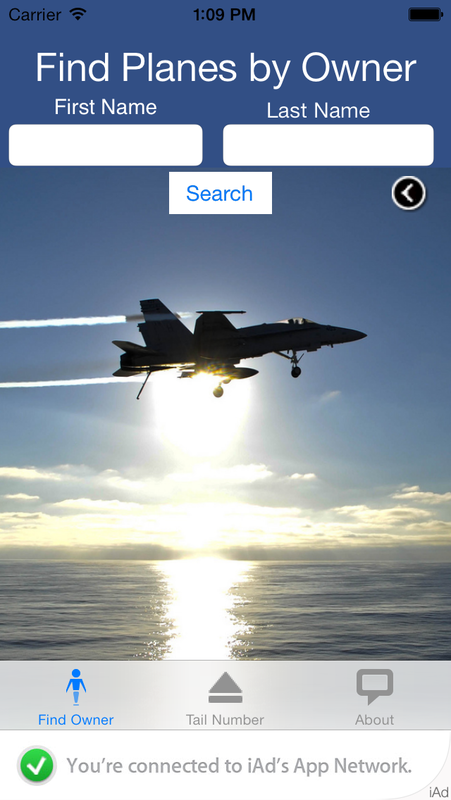 Click on the images to the left to see details on these apps for your iPhone and iPad. Download these today from the store and enhance your phone or tablet. 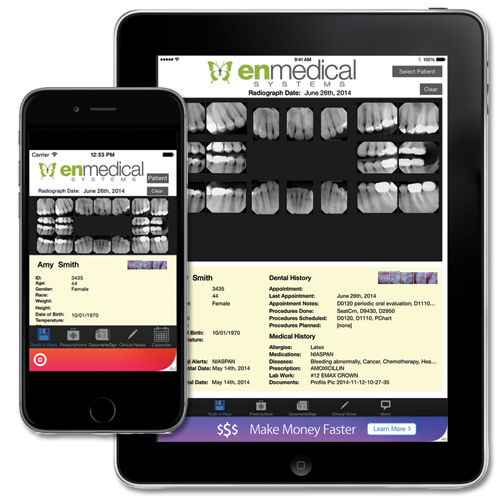 EnMedical is an IPad and iPhone application to connect to Dentistry databases allowing the presentation of patient radiographs, prescriptions, documents and patient information. Allows for detailed preview of high resolution radiographs and oral imaging. Patient documents can be signed and approved online. A patient scheduling calendar is viewable to navigate to detailed patient information. No need to worry about security of your data. Our system is 100% HIPAA compliant. 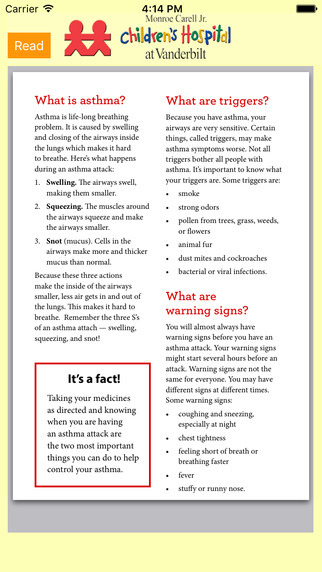 Click on the image to the left to see details on this app for your iPhone and iPad in your EnMedical supported practice. This application requires a secure login and EnMedical system . 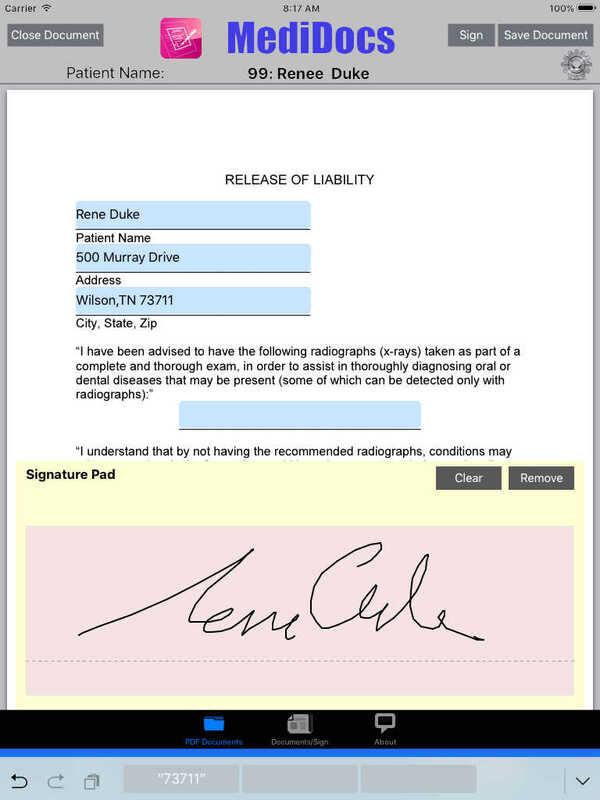 MediDocs is an IPad and iPhone that provides a digital method for office patients to edit, sign and save medical office documents for a pure digital workflow. No more printed documents to scan allowing quick deployment at any medical office. 1. Simply select the patient. 2. Then select the office documents from the digital repository. 3. Hand the patient the iPad allowing them to complete the forms and sign them. 4. Then iPad is then returned to the office professional. 5. Office professional reviews the forms and then can send a secure email with all the signed PDF forms attached to you office practice system or keep the document files and clincal notes. This system is 100% HIPAA compliant. Click on the image to the left to see details on this app for your iPhone and iPad in your MediDocs supported practice. This application requires a secure login and MediDocs system subscription. 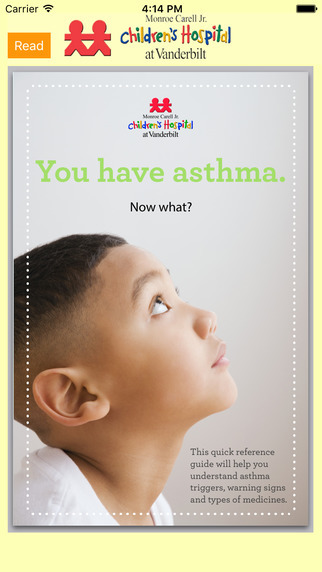 AsthmaHelp is an IPad and iPhone simple info App for Vanderbilt Children's Hospital with information for asthma suffers. The application offers a simple multi-page PDF reader with the ability to read the pages text to audio. Click on the image to the left to see details on this app for your iPhone and iPad. 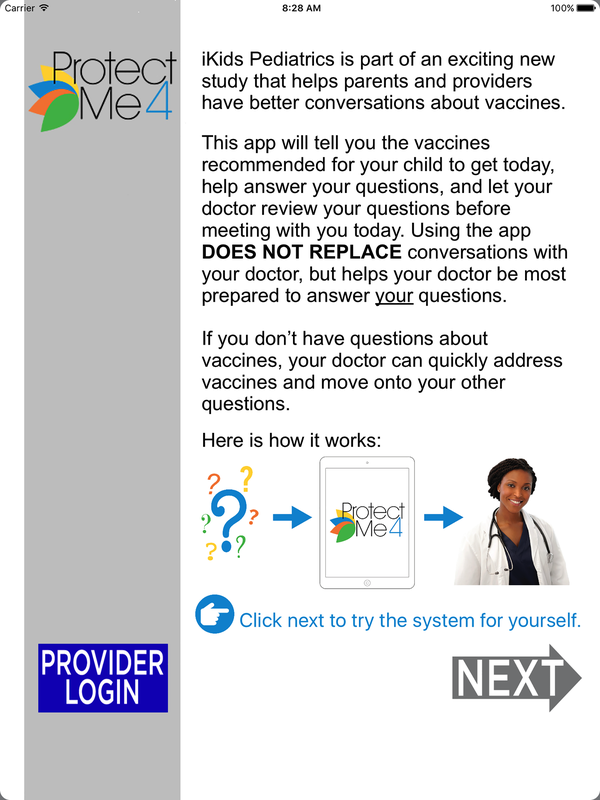 The ProtectMe4 from HPV app supports the process to administer shots for HPV dose 1 and 2, Tdap, MenACWY and Influenza. It allows child patient's to be counciled about about immunization. This application is used to track HPV and other childhood immunizations. The application tracks patient and parent responses to questions about immunizations at regional clinics. It answers patient/parent questions about childhood immunizations. To use the ProtectMe4 application will normally require a secure login name and password to access clinic information for approved users. Certain users will also be considered Providers and may enter the Provider portion of the application. The ProtectMe4 brand provides a medical service application for medical clinics. The app can be customized with clinic name and provider lists with authentications and roles. 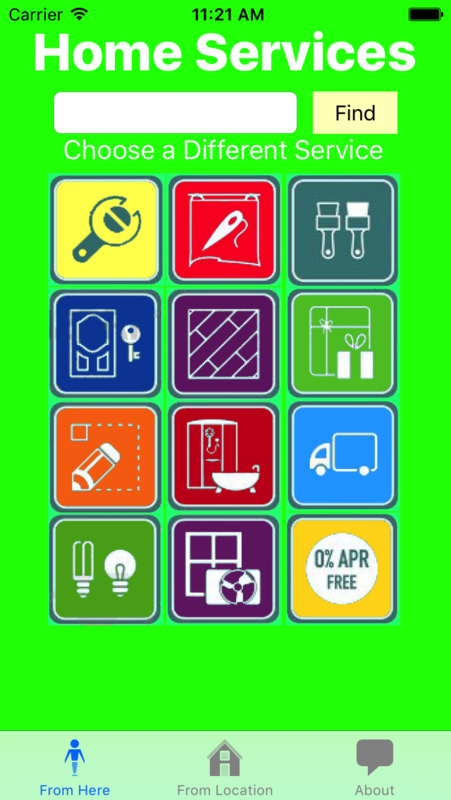 Download these today from the store and enhance your phone or tablet. All these apps are free to users to enhance their mobile experience. 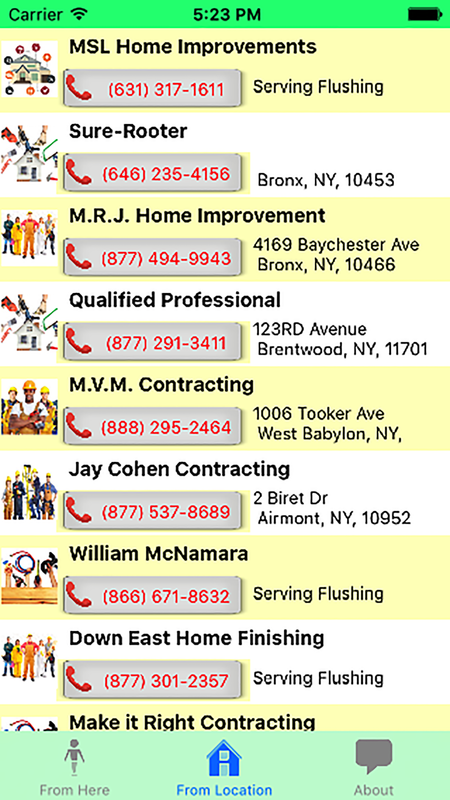 Flash Mobile Home Services Finder shows your exact address to tell the service or company and list details about services and ratings for the contractors. 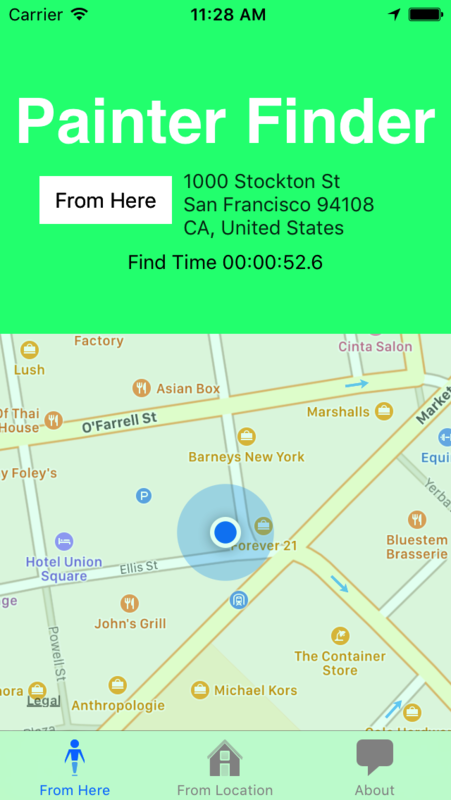 Tap "From Here" button to show services close to your location. Distances give you an idea of how far the service is from your location. 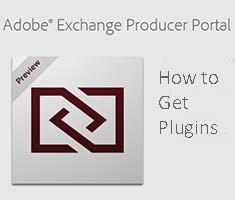 Flash Mobile FastSearch CS6 and CC, the perfect Adobe InDesign or InCopy CS6 plug-in for graphic design workgroups to efficiently search the web direct from Adobe CS6 document. 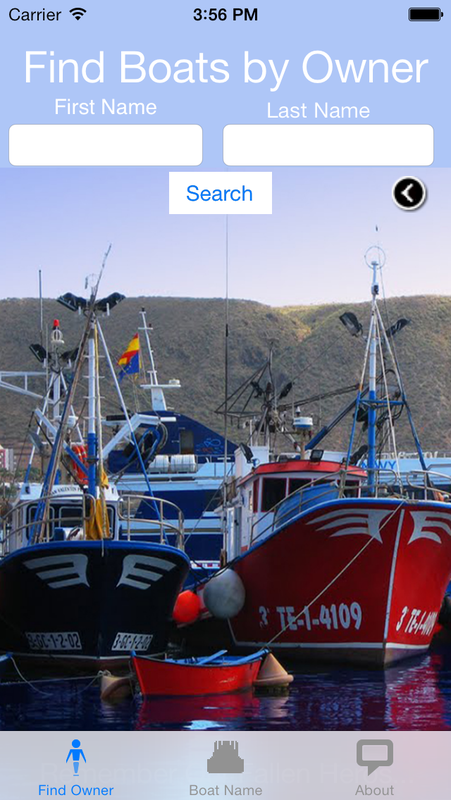 By simply selecting content, right click and search multiple search sites without ever leaving those applications. Work as you would normally do in manual fashion with InDesign, in fact even easier, because FastSearch CS6 and CC allows you to research direct. No more cut, paste, fumbling with browser windows, just right click and done. 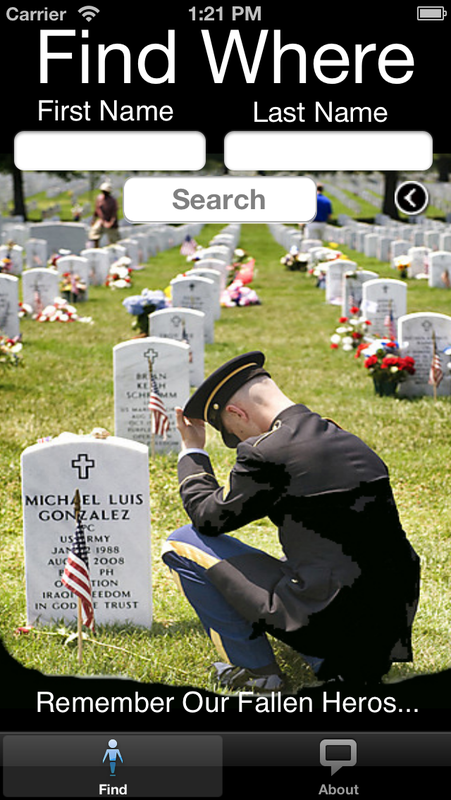 Its just that easy with FastSearch. Add numerous automated searches just with one click of a mouse button. Built-in preferences allow definitions of any custom search with popular searches like Google, Bing, Roget preset for you use or add your own. 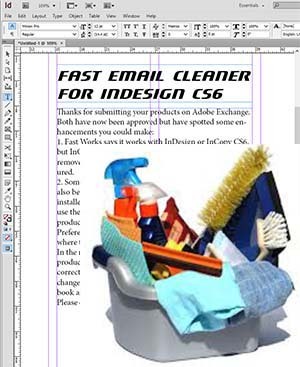 Flash Mobile FastEmailCleaner CS6 and CC, the perfect Adobe InDesign or InCopy CS6 and CC plug-in speed-up in processing emails pasted into publications, newsletters and all sorts of published products. By simply selecting content, right click and selecting "Clean" all unwanted line endings and special email characters are removed leaving clean publishable text, just as it should be. How often have you had to tediously edit email content? Well no more with Fast Email Cleaner on the job. FastFractions CS6 and CC make complex fractions and prices a thing of the past. No more special fraction character, no hunting the keyboard. Just type 11/64, click and you're done. Prices just as simple, spacing, kerning, size and set manipulations its all done for you with user preferenced settings separate for both fractions and prices. Both InDesign and InCopy can benefit from this instant time saver for any design work group. Just and the plugin to InDesign, InCopy or both and you immediately have access to any fraction or price by typing the fraction, click and done. 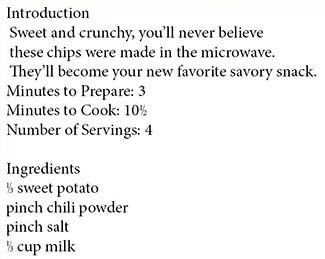 Recipes, prices, sizes all made easly as pie with FastFractions.